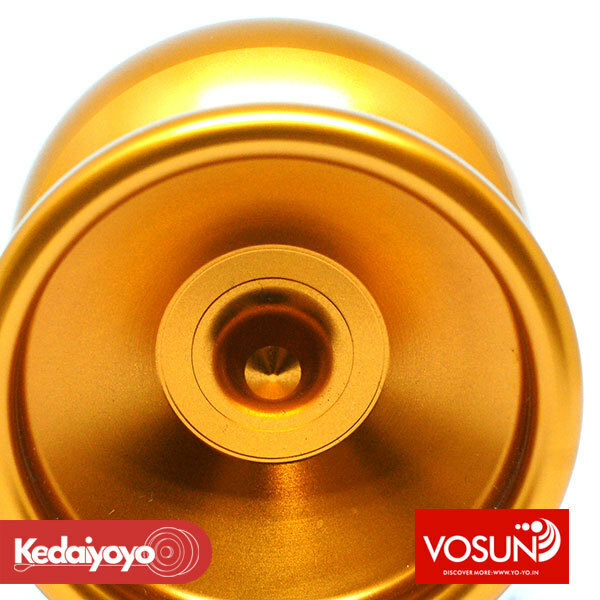 Vosun just released a few new colour ways of the popular highly wanted Vosun Eztrik. The reason Eztrik is popular because the width is just right, the diameter is just right; the average size and weight balance give the Eztrik a simple but effective body, making it easy to nail difficult tricks. The power of the Eztrik isn't in its excessive spin, but the control you feel as you play with it.